Certified softer than a Labrador puppy's velvety ear! 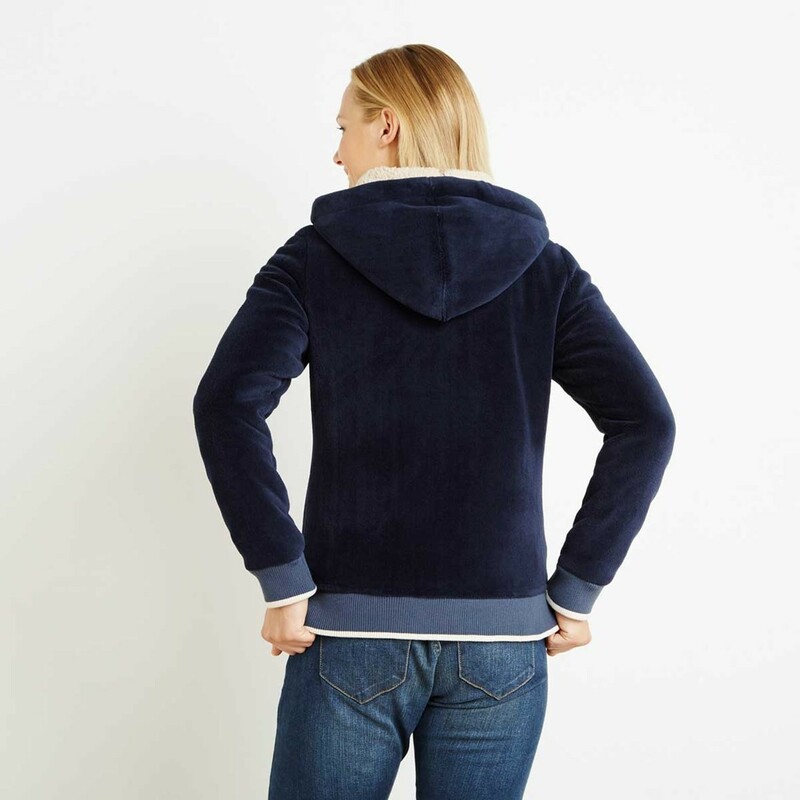 Our luxuriously super-soft Ottoman velour full-zip hoodie offers next-level warmth and comfort. You'll never want to take the Ottoman off, whether you're lounging on the sofa in front of the fire or are braving the cooler weather outside, with its large hood to shield you from that brisk wind, the versatile Ottoman will quickly become a firm favourite. Really lovely but small for size and sleeves far too long. Lovely! 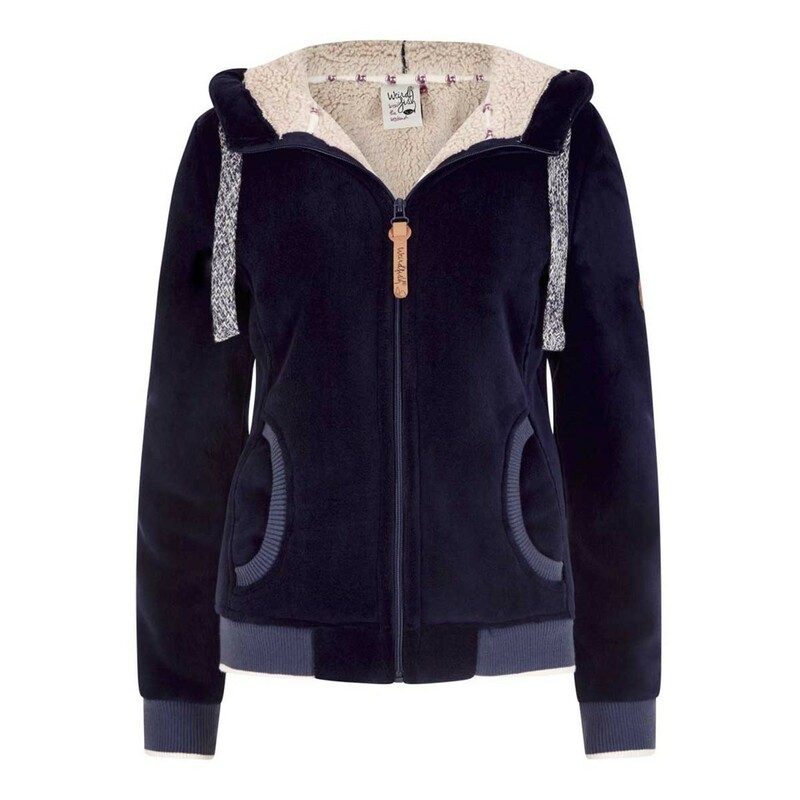 Warm and comfortable to wear outdoors or snuggle up on sofa indoors. Great item but the size came up a bit small so I’ve returned it for the next size up. 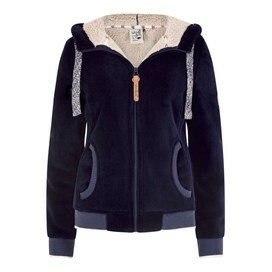 Feels snuggly & warm I’m going to love wearing it.